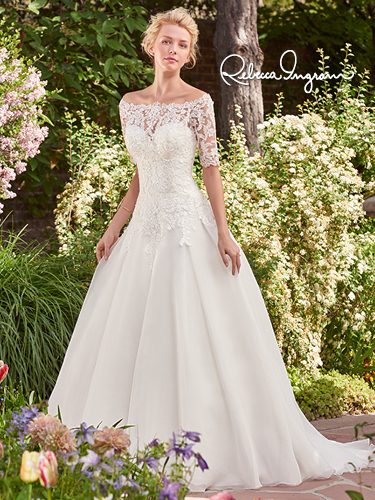 Below you can see the Rebecca Ingram wedding dresses we have in store. 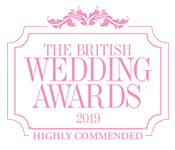 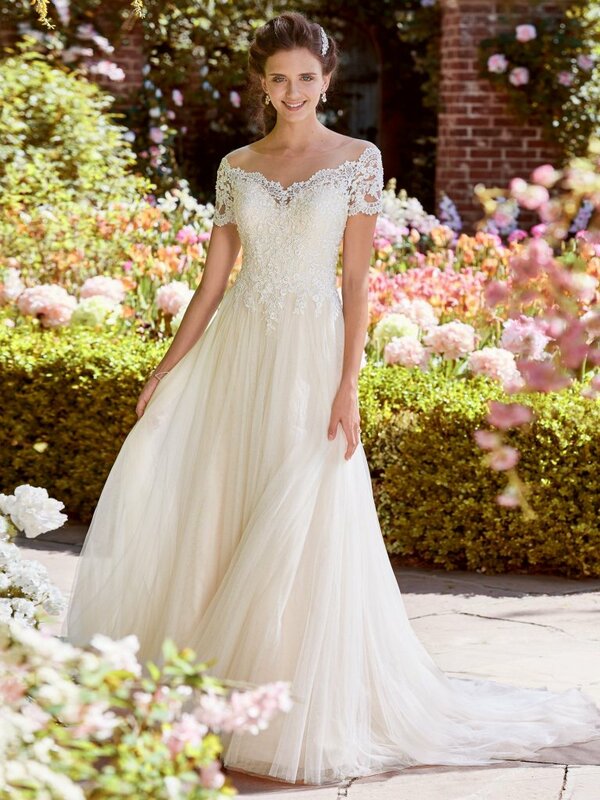 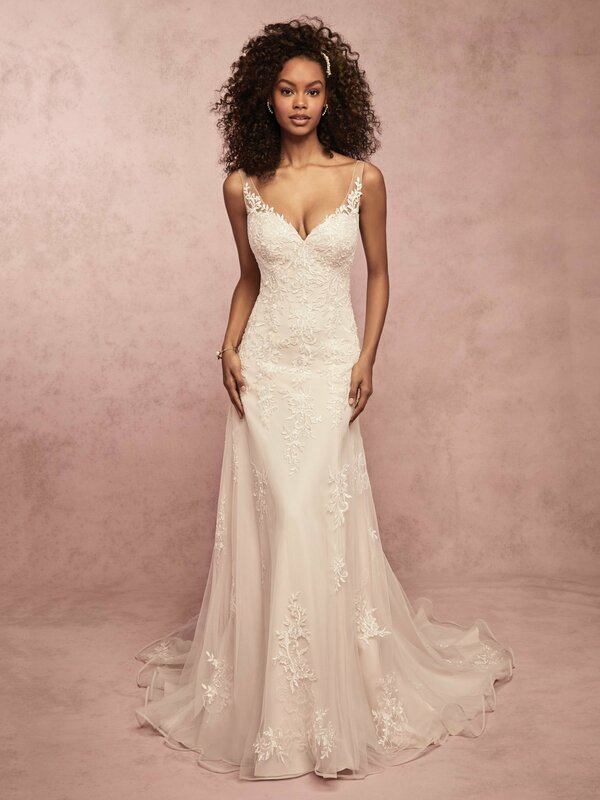 Our Rebecca Ingram wedding dress collection acts as a sister to the Maggie Sottero gowns, with similar stunning details as found in the Maggie dresses, yet made with outstanding quality for the value-conscious bride. 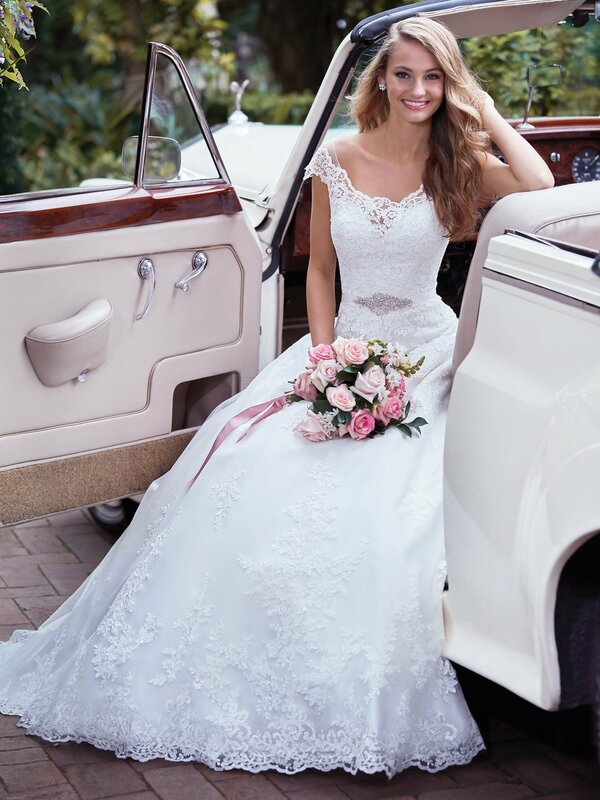 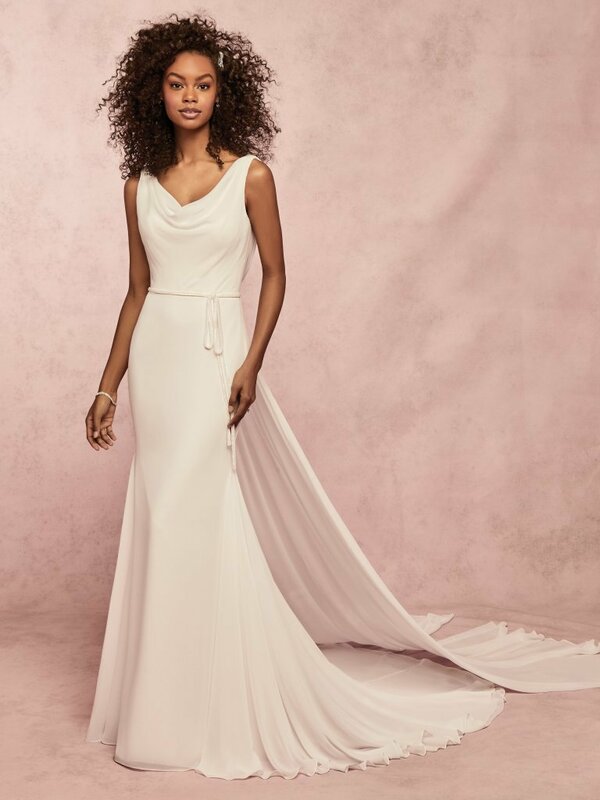 Her gowns provide timeless elegance with a modern twist for our gorgeous brides who are looking to stay traditional and still include a flirty and fun element to her special day. 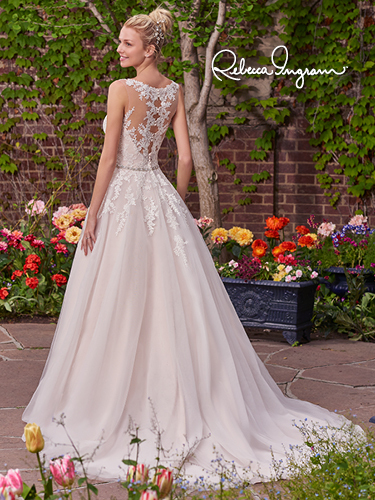 The Rebecca Ingram wedding dresses offer a variety of understated embellishments, back features, illusion details, and stunning fabrics to make you fall in love with any of her gowns.